Disaster Response and Restoration is a Memphis-based water damage and fire damage restoration company that also specializes in mold remediation and roof installations/repairs. DRR crew members have been proficiently trained in proper methods of residential and commercial restoration. Life gets crazy sometimes, but it’s always a relief to know that a professional crew, Disaster Response and Restoration, is always available to help restore your home back to pre-damage condition. We understand how valuable your home (and time) is. We’ll take steps to properly restore any water damage or fire damage, and we offer mold remediation to keep your property safe and the environment healthy. It’s important to hire an experienced, professional company with the right kind of protection for you, the owner. Our trained team of experienced contractors understand that you deserve to have your home back to normal, as quickly as possible. Memphis weather is often harsh, and sometimes we experience 3 different seasons in 3 different days. This creates an intense natural environment, where rain, fire, and mold can all present a hazard. 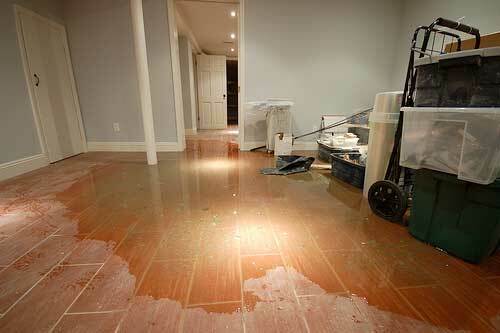 Call Disaster Response and Restoration any time, 24/7. We offer emergency services to our customers for their convenience, and we want to prevent any excess damage to your home or property. We believe in our services, and we take pride in the results that we provide for homeowners.